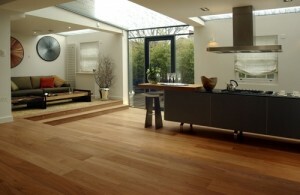 Bespoke solid wood flooring is a nice way to add value to any home. Finding the right wood flooring supplier in the city of London is extremely important. Having the right flooring supplier is just as important as finding the right flooring. A good supplier will do more than just sell flooring. A great flooring supplier will have excellent customer service skills and will be able to offer design advice as well. They would teach how to properly measure for the right amount of flooring. 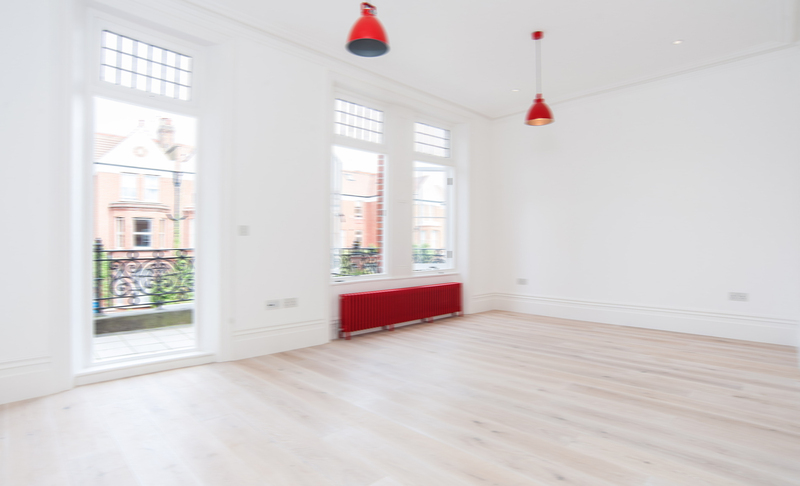 To get the best bespoke wood flooring, hire the right supplier the first time. There are so many wonderful finishes to choose from. Luxury walnut finish that is dark is a popular and trending choice. To get this look call and schedule some time with a specialist. A flooring specialist will evaluate your space and offer suggestions that will elevate the value and look of your home. The specialist will need to know what kind of floors that the new bespoke wood flooring will be installed on. This will determine how the floors are installed. In addition, they can help with accurate measurements. It is important to have a specialist sit down and discuss the many beautiful options that are available from the wood flooring supplier in London. After the consultation is finished you may be ready to order your new floors. This step is easy and excellent customer service will be available to help. It won’t take long for the supplier to get your flooring and begin bringing it to your home. Once a homeowner has made the commitment to get new floors, they are usually eager to get the process started. Most people do not want their home to look like a construction zone for a long period of time. Home owners who hire professionals will be happy to see their new bespoke wood flooring installed in no time at all. After careful planning has taken place, a homeowner will be happy with their new wood floors that they will get from bespoke wood flooring supplier in London. When they have done their research, completed their consultation, and carefully chosen their wood finish all that is left is to wait for the beautiful floors to be finished. The home that has new bespoke wood floors will be a comfortable place to live in.